WARNING! AN OPINION IS FORMED OF YOU IN THREE SECONDS. YOU MAY LOSE THE SALE. Now, For The First Time, There Is A Proven System For Training Your Voice Like A Professional Broadcaster And Creating High Converting Sales Videos & Podcasts Like The Pros In Only 7 Minutes! YOU DON’T NEED ANY PRIOR EXPERIENCE OR TRAINING AND YOU DON’T HAVE TO SPEND THOUSANDS OF DOLLARS $$$ ON VOCAL COACHING OR PUBLIC SPEAKING CLASSES. Learn how Arthur has helped his clients earn over a combined $1,450,972,000! Did you know there is a SCIENCE to Speaking? Actors and broadcasters have been using this science to literally FORCE YOUR BRAIN to not be able to turn away from watching them. Now YOU can use it too. Watch This LIVE Student Testimonial! 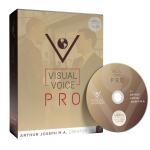 He made $53,000 using Visual Voice Pro in just 1 week! What If The Man Who Trained Tony Robbins Could Train YOU? 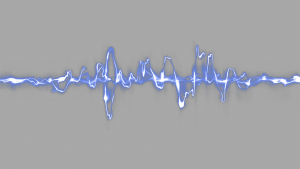 The man who discovered these secret vocal techniques has been teaching them to the top performers, broadcasters, and CEOs in the world for over 50 years. And they have been making millions of dollars because of it. Arthur Samuel Joseph is the man who trained Arnold Schwarzenegger how to speak and even told him that he should keep his accent as an actor. He is the man who trains the TOP NFL Broadcasters, taking them from athletes on the field and turning them into speaking legends. Among his notable students in all major sports are 5 Olympic Gold Medalists as well as Hall of Famers, including the NFL’s Emmitt Smith, Michael Irvin, Jerry Rice, Marshall Faulk and 11 other Hall of Famers, the NBA’s Irvin “Magic” Johnson, Kareem Abdul Jabbar, and its great coach, Pat Riley, Major League Baseball´s Joe Gerardi, Manager of the NY Yankees, among a host of current players, retired players, and sports broadcasters. There are MANY incredibly famous names that we could include on this list but who have requested to remain anonymous because they don’t want people to know that they have used these techniques to get where they are. These techniques are THAT POWERFUL. And if you think businesses should be using these techniques to generate millions in profits from their marketing, then you are right. A few of his many corporate clients have included Ernst and Young, Business Management Consultants, Deloitte and Touche, Financial Management Consultants, Lexus International, the Ritz-Carlton Hotel Company, the NFL Network, FOX Network, and ESPN. The BIGGEST BRANDS in the WORLD are using his techniques RIGHT NOW to get you to watch their videos and buy their products. Want to join Arthur Joseph and the other YPO members at their conferences next year as the owner of a million dollar enterprise? It is not enough to make videos and rank them. It is not enough even to get a video to go VIRAL. make REAL MONEY and build a LASTING BUSINESS. Yes you will get more conversions. Yes you will make more money. But the MOST IMPORTANT INVESTMENT you can ever make is to INVEST IN YOURSELF. Every skill you acquire makes you not only a BETTER MARKETER, but a better business person in ALL AREAS. Or maybe your goal in life right now has nothing to do with MONEY. Maybe your most important goal in life right now is just to get married or get a girlfriend. Communication is BY FAR the most essential thing in building any new RELATIONSHIP. Would that improve your social life? The world’s most powerful CEOs can do it. 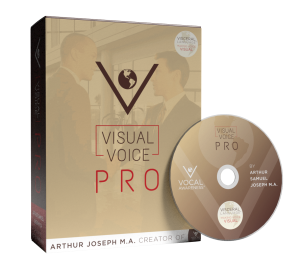 With Visual Voice Pro 2.0! When you speak there is MUCH MORE happening in YOUR VOICE than what you see on the page. There is tone, resonance, timbre, inhaling, exhaling, aspiration, arc, emphasis and duration to consider for EACH and EVERY WORD. When a Master Communicator like Tony Robbins speaks, you can PHYSICALLY FEEL that every single word is being said is such a way as to MAXIMIZE HIS EMOTIONAL CONNECTION to the audience with his words. VISCERAL LANGUAGE is how he does it. 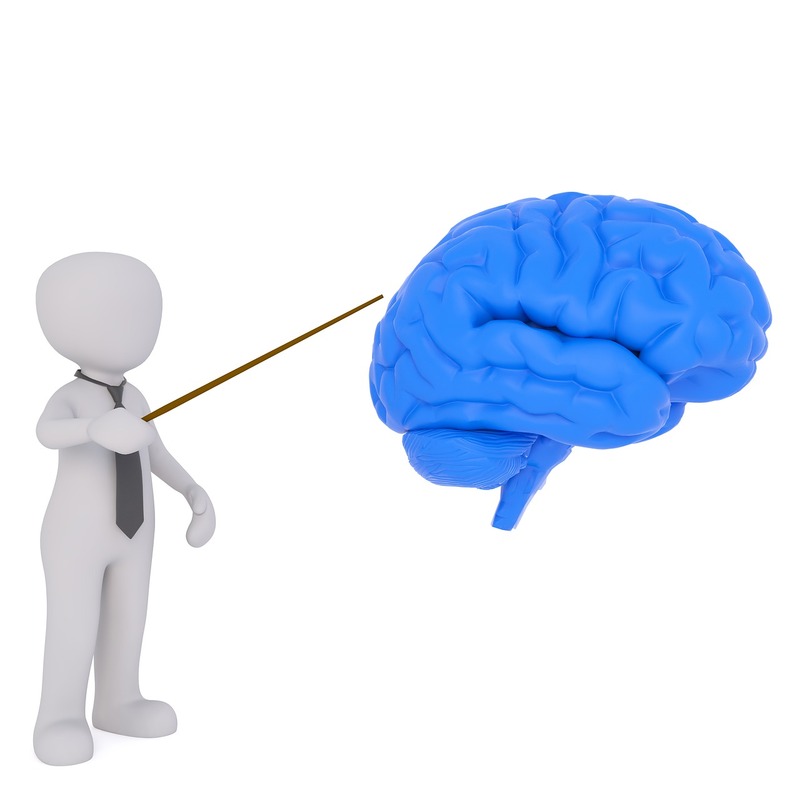 Here is where we pull back the curtain and show you how the most powerful speakers in the world are TRIGGERING YOUR BRAIN to trust them and follow their advice. BUT WAIT! I AM NOT A GOOD SPEAKER, I HAVE A STRONG ACCENT, OR I HAVE A BAD SPEECH IMPEDIMENT! It doesn’t matter. This will work for you 100% as it has worked for ALL of Arthur’s students for over 50 years. In fact, it works EVEN BETTER if you have an accent or speech problem. Because the less you can communicate now, the BIGGER AND FASTER your improvements will be. MANY of Arthur’s clients came from other countries and wanted to learn how to be actors in America speaking English. He specializes in helping people with unusual speaking patterns to turn it from a weakness, into a strength. Just look at his client Arnold Schwarzenegger. Arthur trained him and told him that he should keep his accent because it was part of his identity and it made him unique. Today, not only is he an actor, but he is one of the most well paid actors in the world, has a real estate empire worth hundreds of millions, and was the Governor of California. Or look at Motocross champion Jeff Emig. He had a terrible speech impediment that haunted him his entire life, and now he has turned his weakness into a strength and is not only the Star Endorsement for many motocross products, but he is the VOICE of motocross on television! This training is for EVERYONE, no matter what problems you think you have with your voice. Arthur’s Visceral Language will turn your weaknesses into your strengths. Watch Arthur Help Motocross Superstar Jeff Emig Overcome his Stuttering Problem And Become One of The Top Broadcasters in Motocross! 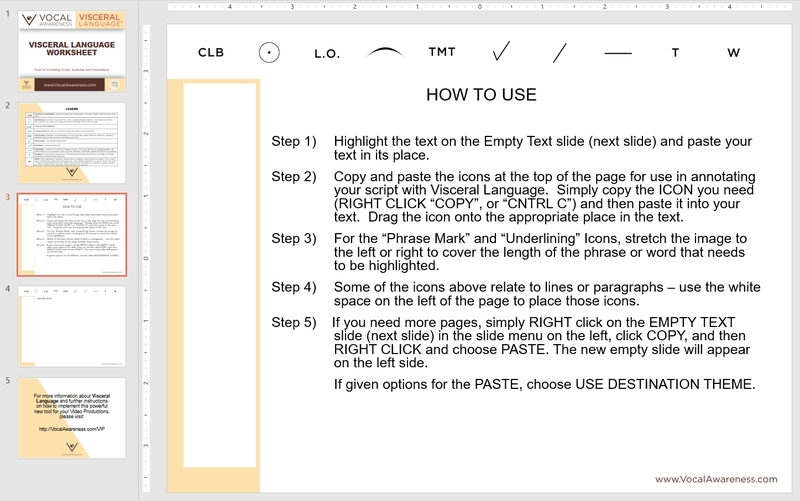 But if you do it LIKE THE PROS do it, you will take your script and in 7 minutes, transcribe it into VISCERAL LANGUAGE using our exclusive annotation tools. Why do you go watch the SAME ACTORS do a hundred action movies that are all basically THE SAME? Because these actors have triggered an EMOTIONAL BOND with you IN YOUR BRAIN! Your brain FORCES you to watch EVERY MOVIE they make, even if it is a sequel of a sequel of a sequel! And BEST OF ALL, you ENJOY it! You’re not upset about watching the actor OVER AND OVER AGAIN – in fact, YOU LOVE IT! You feel like you KNOW the actor. You feel like the actor is an OLD FRIEND. If he showed up unexpectedly at your house for a BBQ he would be welcomed like PART OF THE FAMILY. It is CRAZY but it WORKS! You see it EVERY DAY in your own life! Now it is time for you to have THIS POWER. Now it is time for you to build your business LIKE THE PROS. This isn’t about getting A FEW MORE VIDEO VIEWS. This is about having the ability to BUILD A TRULY MASSIVE LIST AND FOLLOWING. It is being done right now by people who know these techniques. If you had just a FRACTION OF THEIR SUCCESS, what would that mean to you? You Can Have It And More! 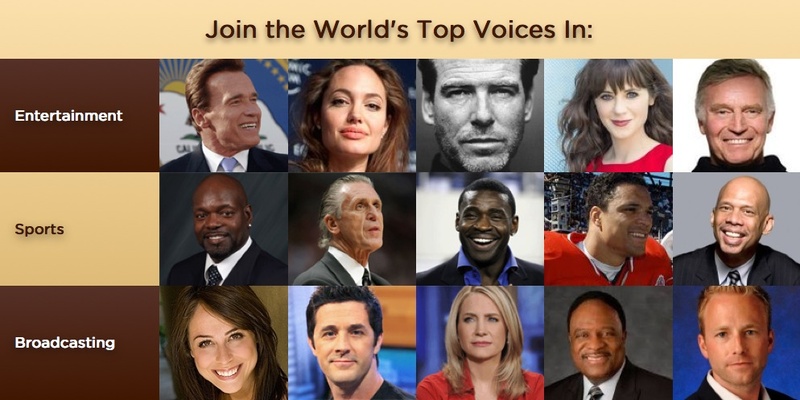 Arthur Joseph, the Founder of the Vocal Awareness Institute and the World’s Premier Authority on the Power of the Human Voice, the true Vocal Coach to the Stars, is going to personally train you on how to implement these techniques once reserved only for the top celebrities in the world. You don’t need any special training, any acting or speaking experience, or any prior training whatsoever. It will still work for you! In fact this was DESIGNED FOR YOU. These are the exact steps that Celebrity Vocal Trainer Arthur Joseph takes each brand new client through. If you were to pay the actual value of Arthur’s Training, it would amount to over $10,000! He charges that amount, and GETS IT, every day from actors, broadcasters, and CEOs. But for this ONE TIME SPECIAL OFFER, you get access to his SECRETS OF VISCERAL LANGUAGE for an unbelievably low price. Just one hour of Arthur’s time would cost you $1500. Now you can get HOURS of his training for the price of a discount book or a night at the movies. And you can start applying these techniques to your videos TODAY! And start making MORE MONEY, getting MORE FOLLOWERS, and BUILDING YOUR PERSONAL BRAND faster and more effectively than ever before. But of course, since this is a special offer only for our Internet Marketing Friends, we are going to include a LIMITED TIME Bonus worth $97! These are tips and tricks that you normally have to pay hundreds of dollars to learn from Ryan Brown, the President of the Celebrity Marketing Firm Brand Life Marketing, Arthur Joseph’s own marketing partner and partner to numerous Best Selling Authors, Actors, and Professional Athletes. Want your video on your local news station or even on the Huffington Post? This will teach you how to do it. The sad truth is that the vast majority of internet marketers would rather continue doing what they have been doing again and again, getting the same mediocre results again and again. Most people are afraid of REAL CHANGE and REAL SUCCESS. They are afraid of the responsibilities that comes with taking MASSIVE ACTION. Deep down you may actually believe that you don’t DESERVE TO BE RICH. You may actually believe that you don’t DESERVE TO BE POPULAR or even FAMOUS. So you keep trying to find ways to make money in quick ways. But that money doesn’t LAST! It is not a CAREER. You are not building a self-sustaining BUSINESS. You are not building a BRAND. You are not building an EMPIRE. You’re just going through the motions following what other people do instead of DOING WHAT YOU WERE MEANT TO BE DOING! The truth is, every one of us has inside of us a DREAM. That DREAM is the PERSON WE KNOW WE CAN BECOME. That person terrifies us, because we know we aren’t currently doing everything we should be doing to FULLY BECOME that person. 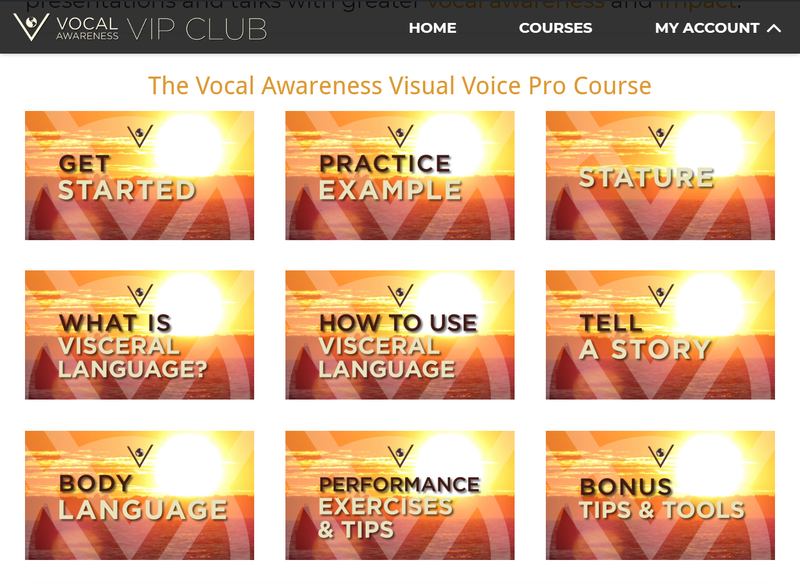 Vocal Awareness takes you on the journey of finding your TRUE VOICE. This is the voice of that person you know YOU can become. This is the voice of your deepest inner strength, power. and capabilities. This is the voice that will make ANYTHING POSSIBLE for you. Because it is your best Voice. It is who you MUST become. If within 10 minutes of using tool, you aren’t floored by how easy it is to discover your authentic voice and improve it dramatically, we insist you contact our rapid response team for an instant, no-questions asked, FULL refund. 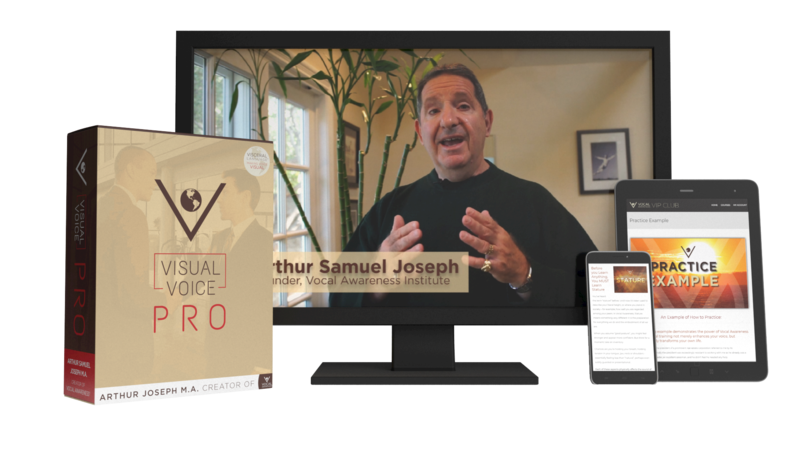 Or if you find another tool that does everything that Visual Voice Pro 2.0 does at an even lower price than what you’re getting it for today… then you are entitled to a full refund during your 30 day test-drive period.